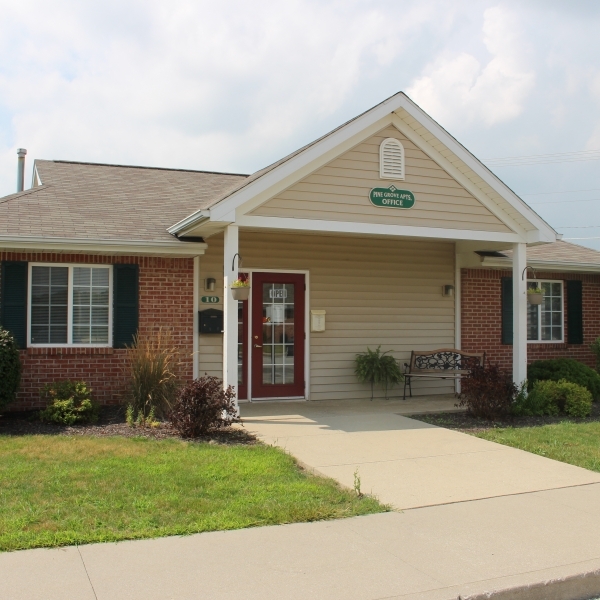 Pine Grove Apartments, much like North Ridge, was donated to PAH in 2011 and included a monetary contribution to fund property reserves. 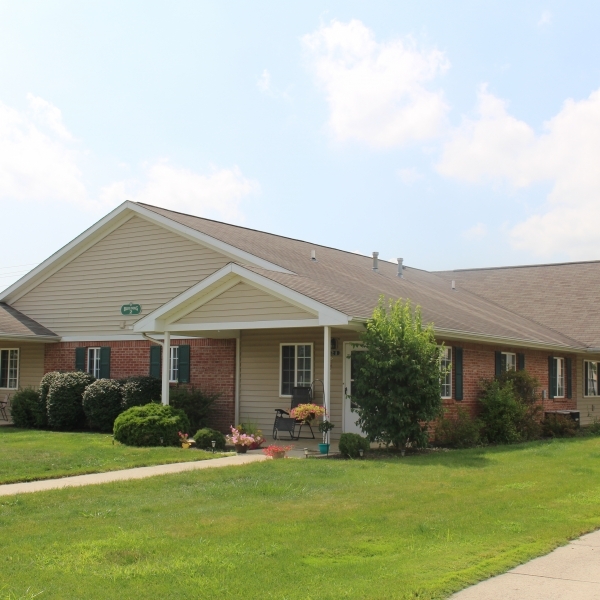 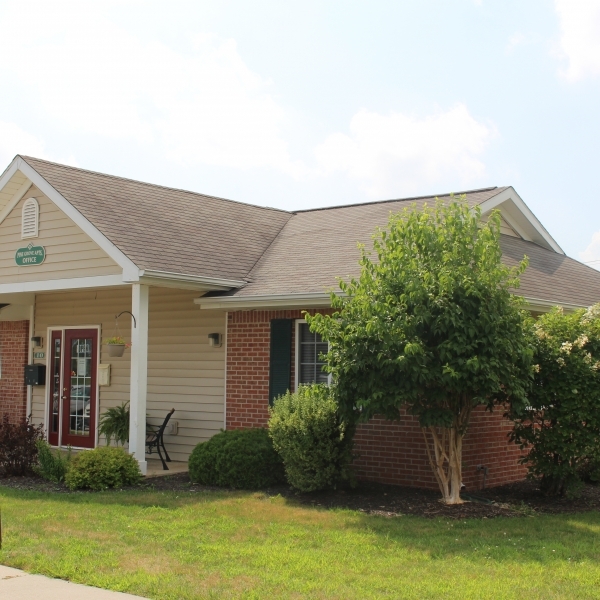 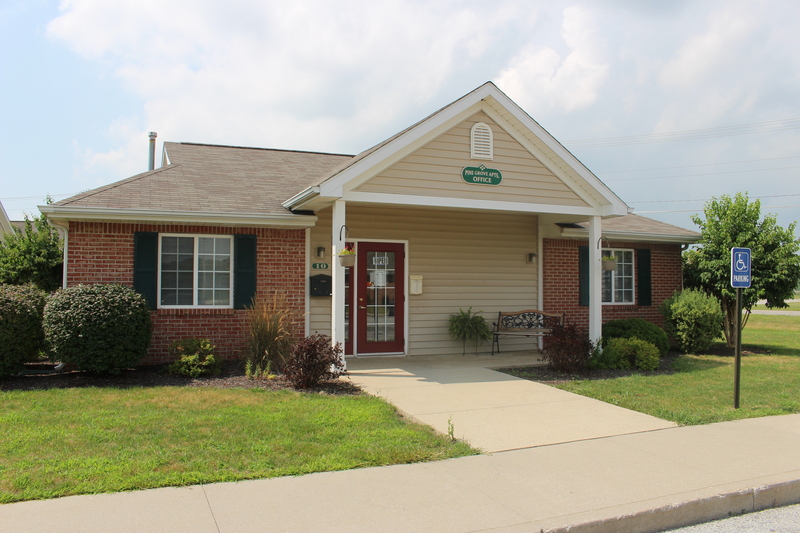 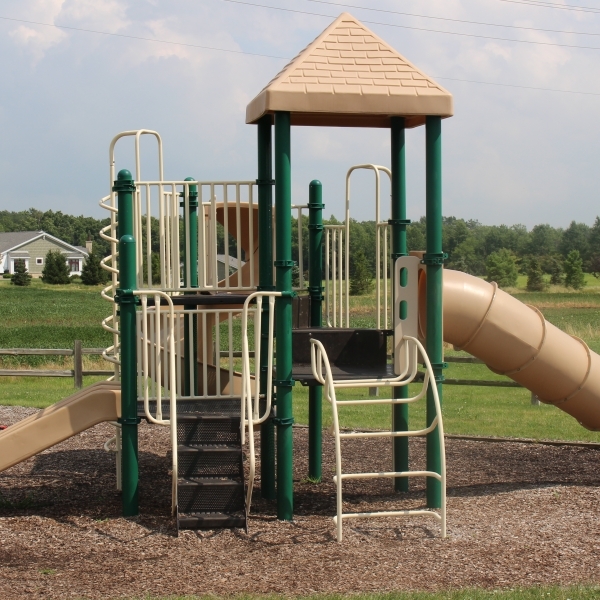 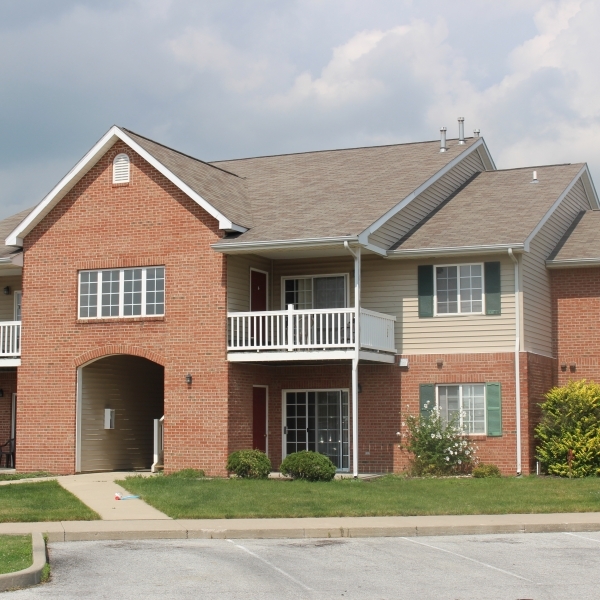 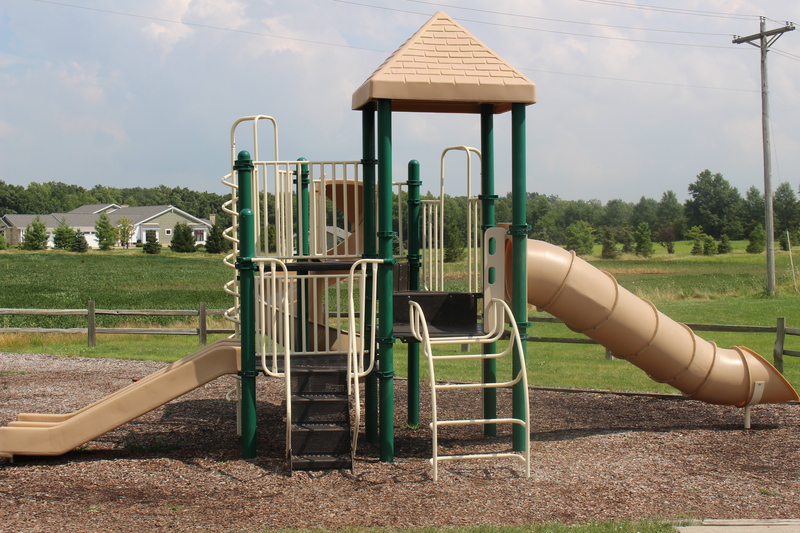 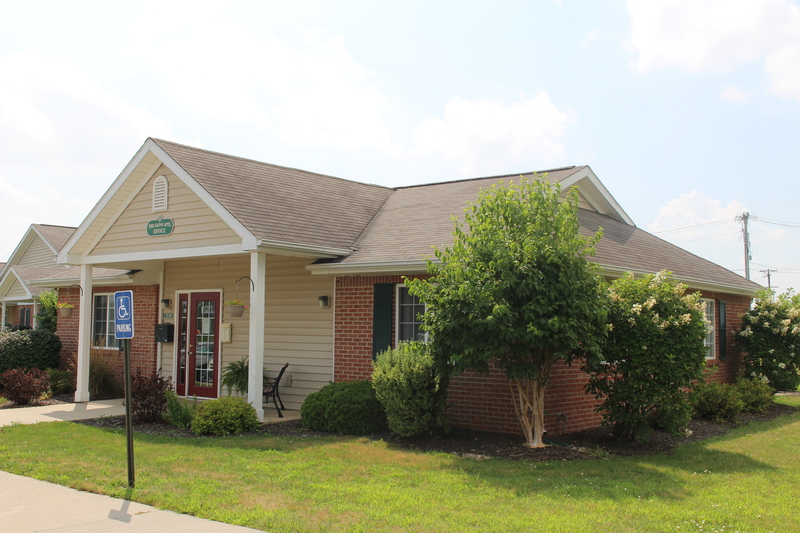 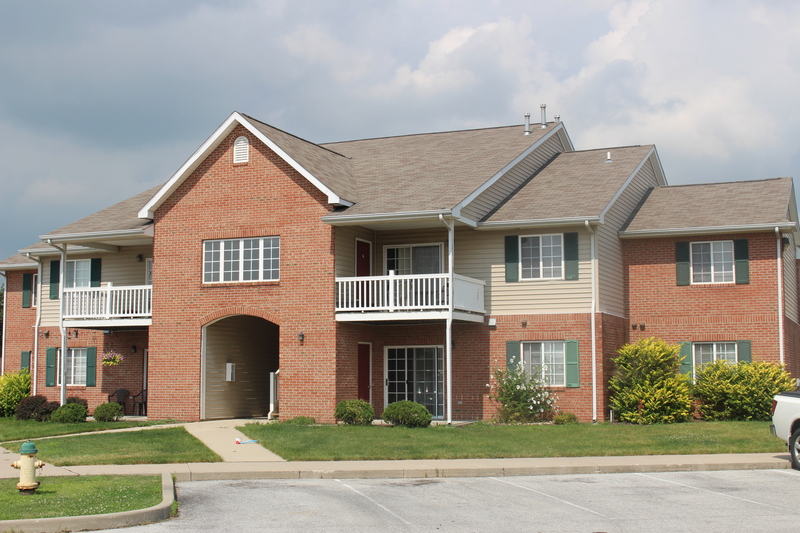 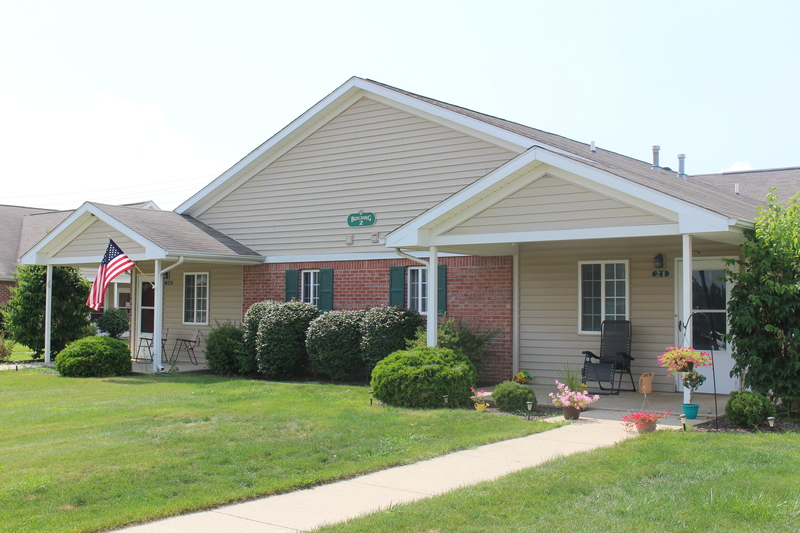 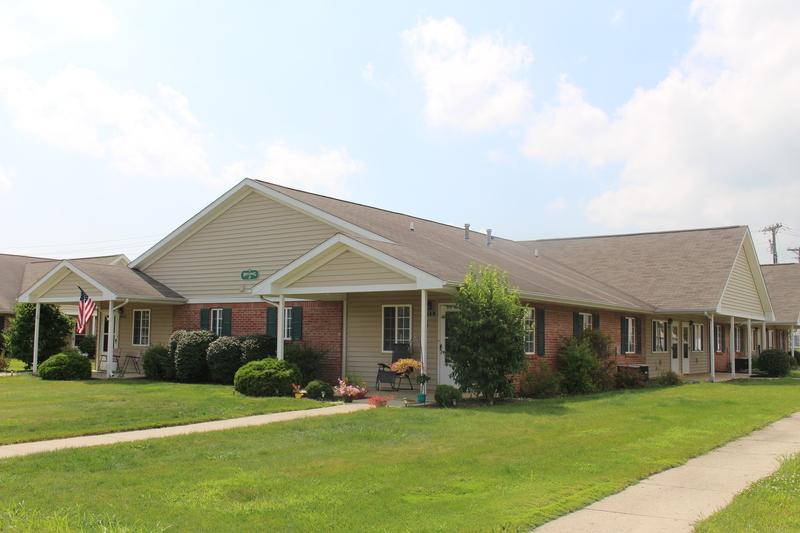 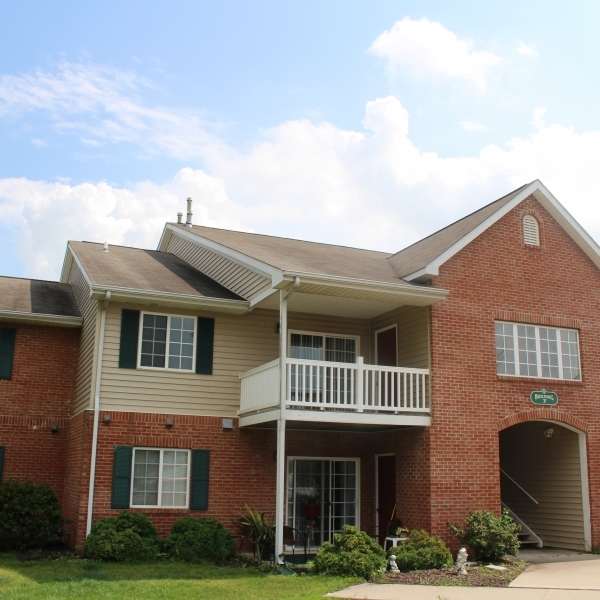 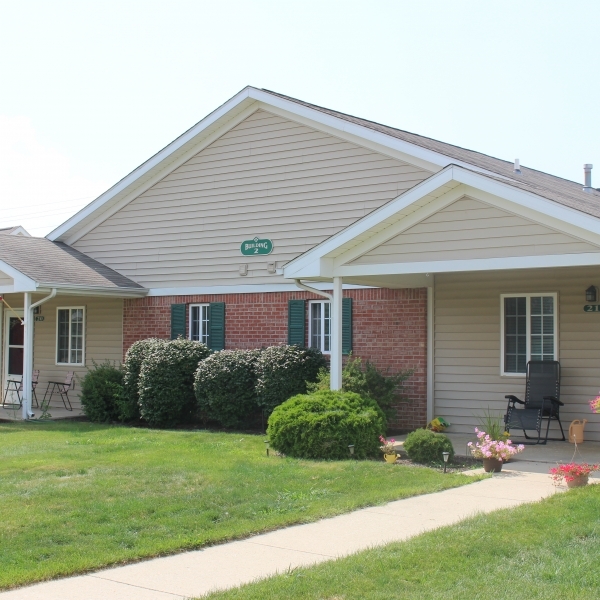 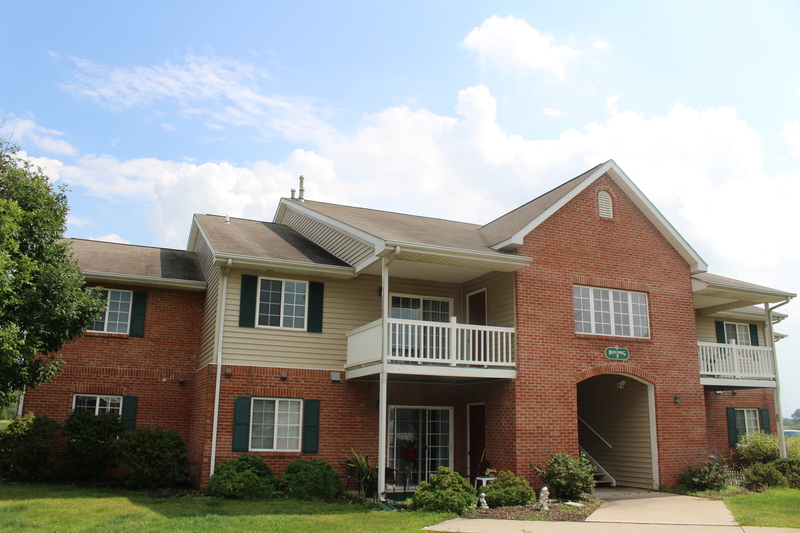 Pine Grove, located in Bluffton, IN, is a 58-unit property providing affordable housing to individuals and families. 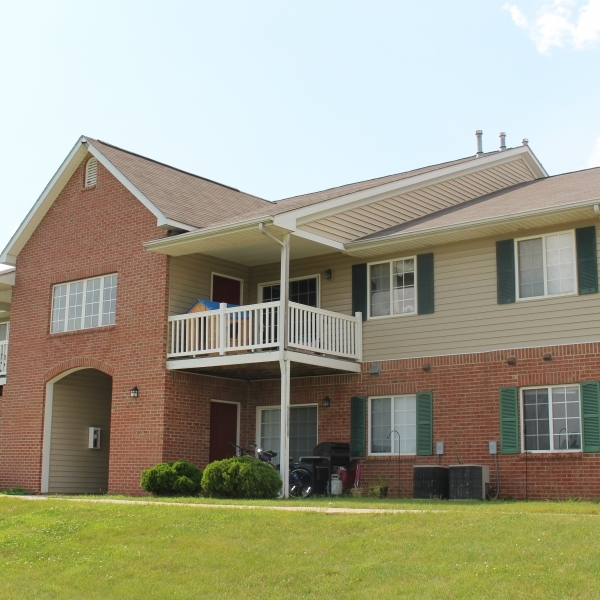 Pine Grove is a mix of one, two and three bedroom apartments, with spacious closets, washers and dryers and private balconies or front porches. 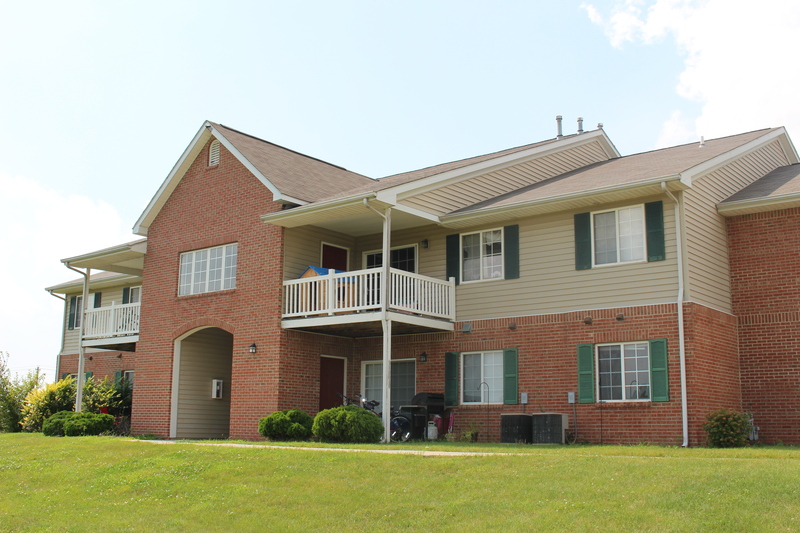 Many of the units at Pine Grove are single-story with a private entrance. 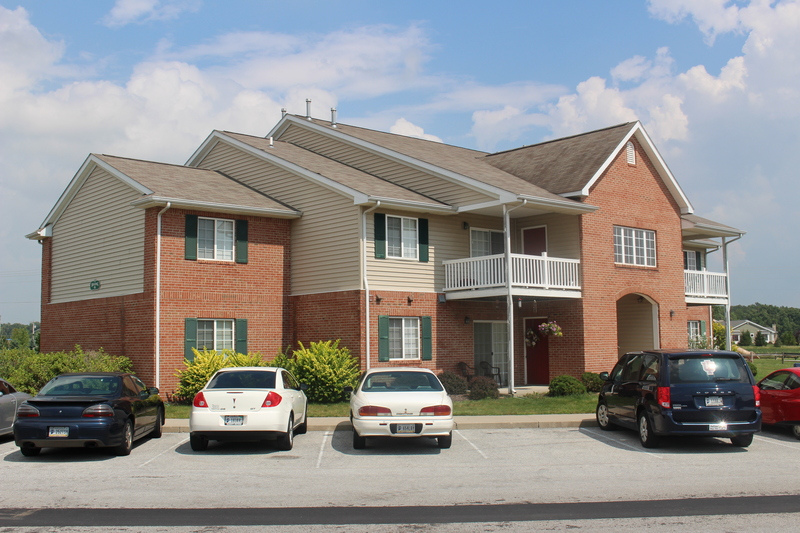 Pine Grove Apartments is managed by H◦I Management. 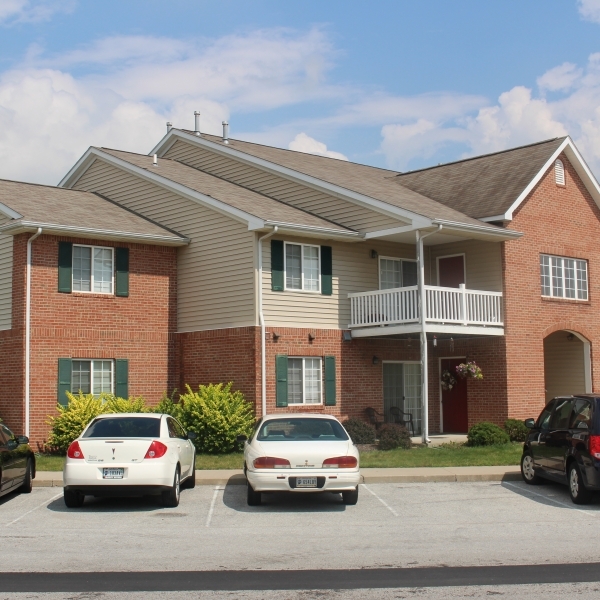 For more information regarding Pine Grove Apartments, please visit the property website here.